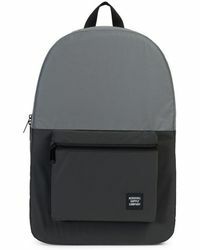 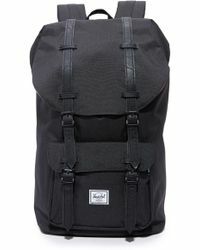 Born from a desire to design and craft a timeless range of backpacks, travel accessories, and bags that would transcend seasonal styles, Vancouver-based brand Herschel Supply Co. specializes in bags with personality. 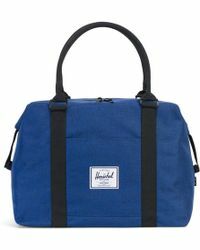 Founded by brothers Jamie and Lyndon Cormack, the label is named after the small town in which generations of their family have called home. 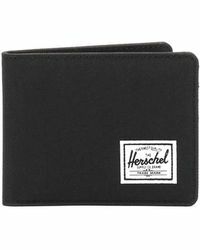 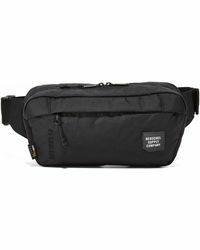 Known for its fine craftsmanship that puts the spotlight on durability, function, and timeless style, Herschel Supply Co. presents a range of accessories that are brought to life with quality fabrics and meticulous details. 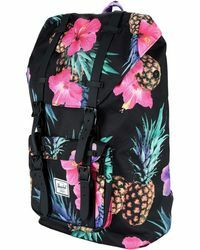 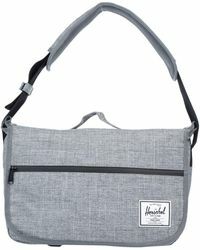 Browse and shop the full range of Women's Herschel Supply Co. 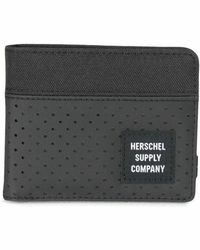 Accessories and Handbags as well as Men's Accessories and Men's Bags.